Language skills alone are not enough in today’s competitive market. 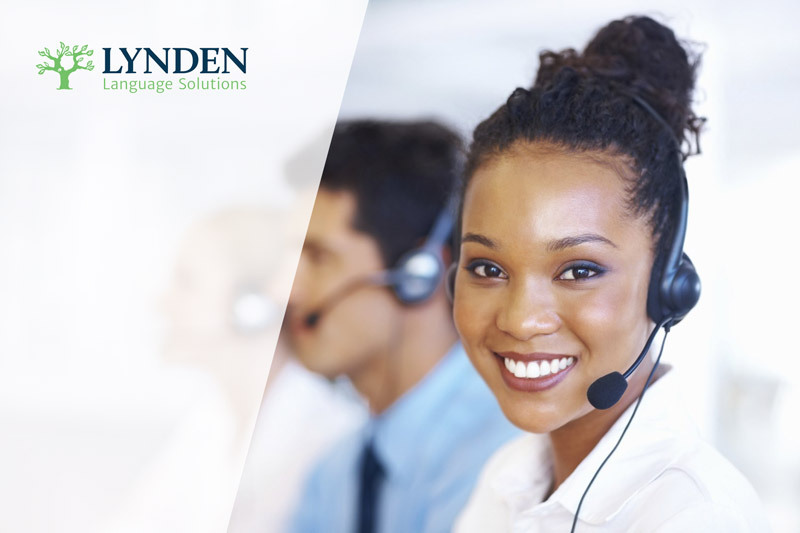 A Customer Service Course from Lynden provides your staff with the necessary language, as well as service skills to impress your customers, giving your business the competitive advantage it needs. The short term courses include specific language to engage with customers in conversation, email, phone as well as through social networks. The courses include training on the most efficient ways to offer help, solicit customer feedback, and participate in conversations about your product or services.